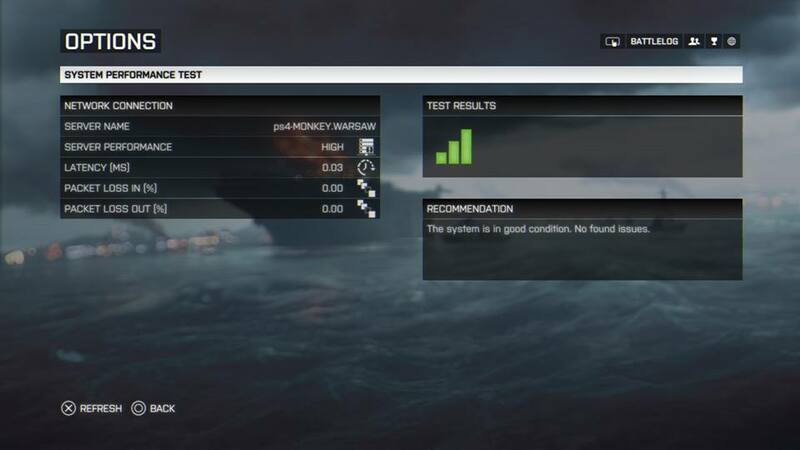 We’ve started rolling out a new Battlefield 4 game update on Playstation 4. You may experience some downtime during this rollout, as we are also updating the game servers. As usual, it will take a few hours before the majority of servers are updated. OK Took hit marker and damage from a rifle shot, heard the thud over 0.5 seconds later then died another 0.5 seconds after! Notes from this server - not rubberbanded yet but not seeing enemies at all! heres the battle report look at the number of quits! Zavod 311 EastUS 5 Bars No Rubberbanding Same story as above!